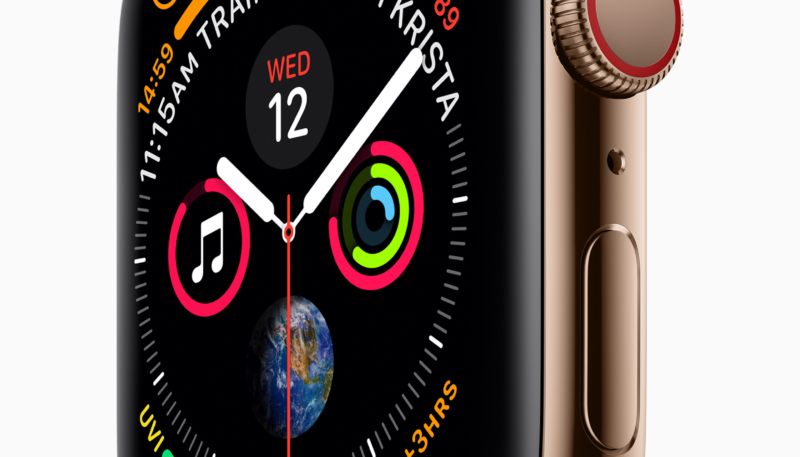 Sales of Apple’s wearables, which include the Apple Watch and AirPods, grew more than 50% year-over-year during the fiscal fourth quarter. The news came from Apple CEO Tim Cook on Thursday. Cook announced the leap during the company’s earnings call Thursday afternoon. As usual, Cook didn’t offer specific unit sales numbers or a breakdown on model shares. The Apple Watch and AirPods are grouped into the “other products” group, such as Beats headphones and such, which brought in $4.2 billion for the Cupertino firm during the quarter. Revenue growth slipped a bit from the third quarter numbers, which were up 60% year-over-year for the June quarter.